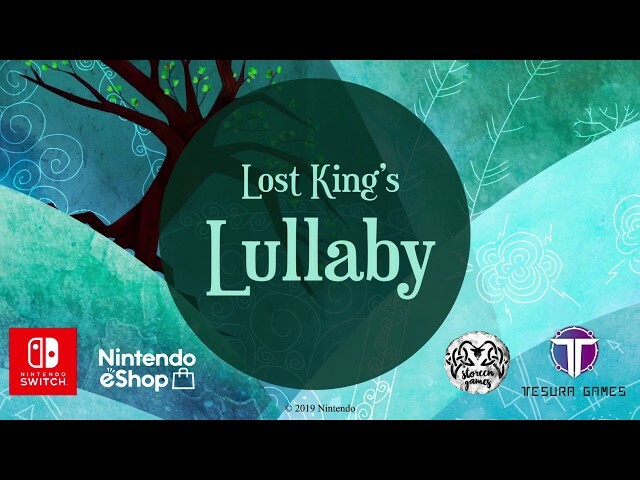 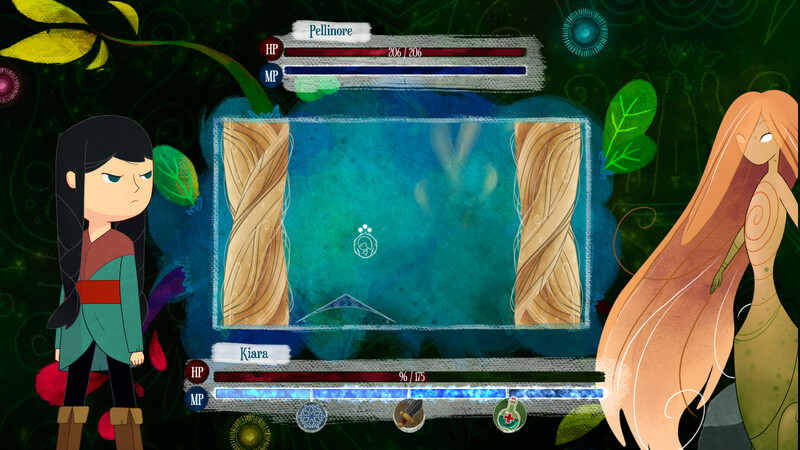 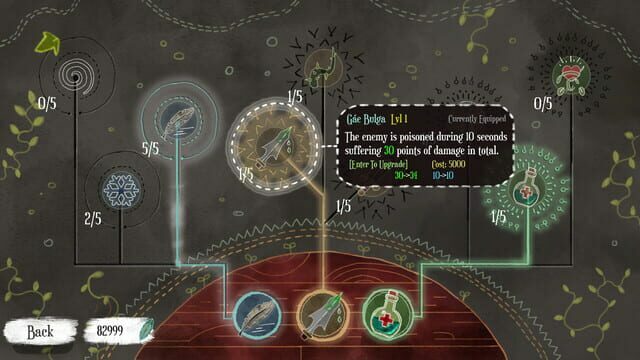 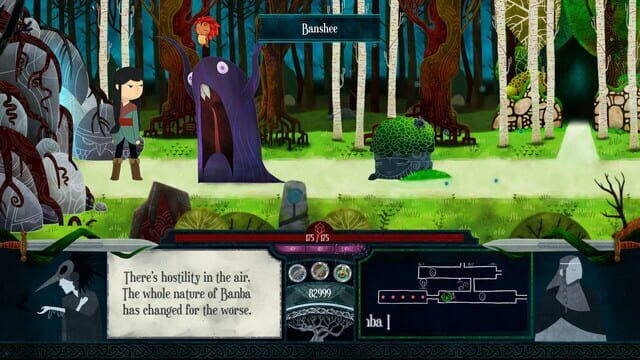 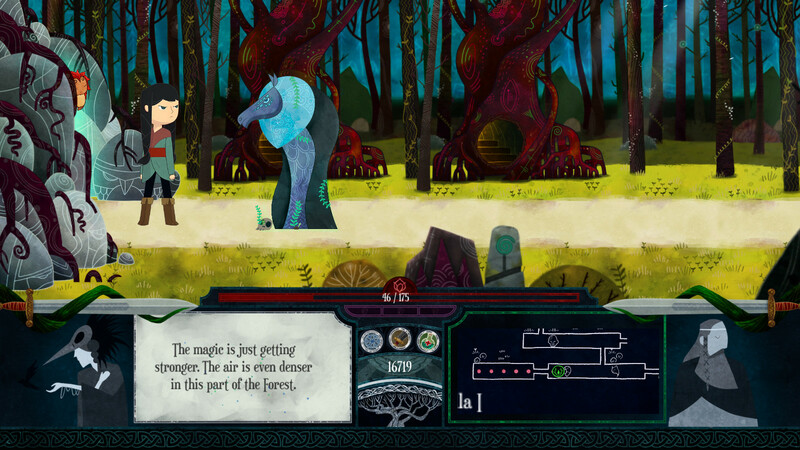 Lost King's Lullaby is a roguelike game with RPG elements. 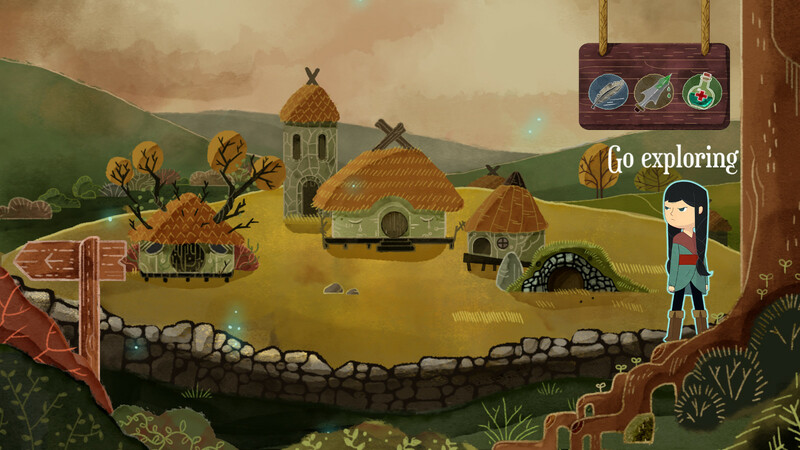 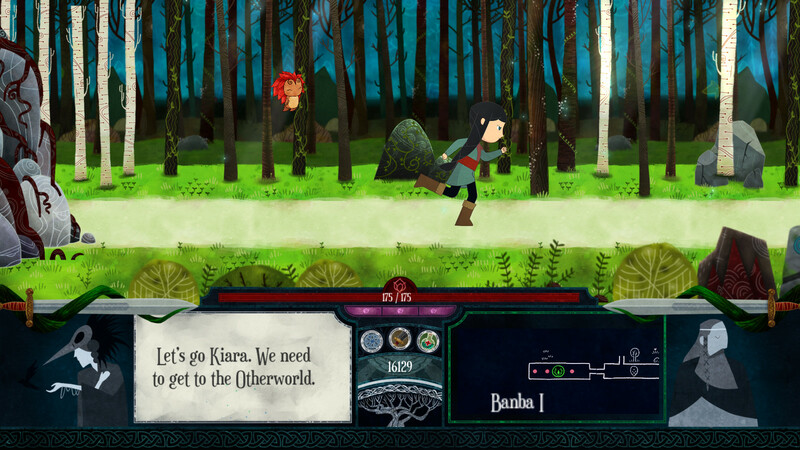 We will venture forth with Kiara in a Celtic adventure, exploring different maze-like procedurally generated worlds. 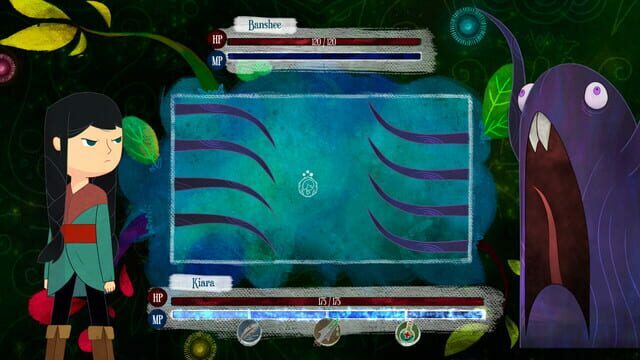 We will face enemies in frenetic battles where we will have to make use of our reflexes and choose between different abilities to beat the menacing creatures.